Total Environment In That Quiet Earth is a new launch luxury project located at Off Hennur Road near Anagalapura in Bangalore. 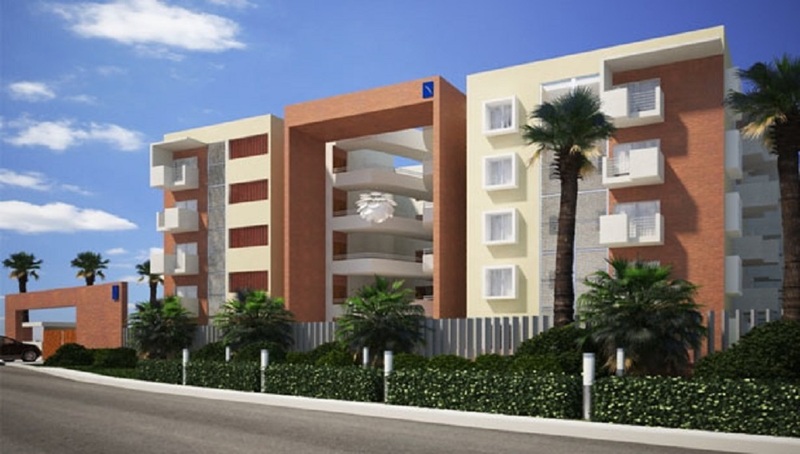 The project has 2, 3 and 4 BHK apartments with the best of basic amenities. It also has greater connectivity and has schools, colleges, banks, hospitals around the area. 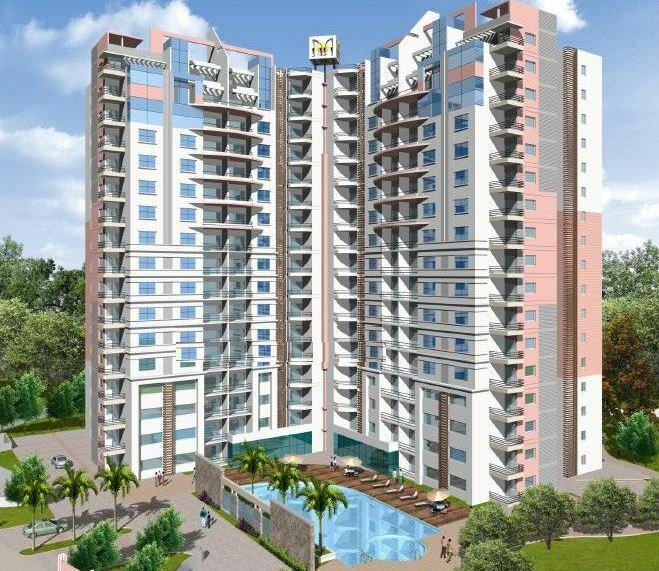 Total Environment In That Quiet Earth is spread over 14 acres and has 3 tower and 560 units. 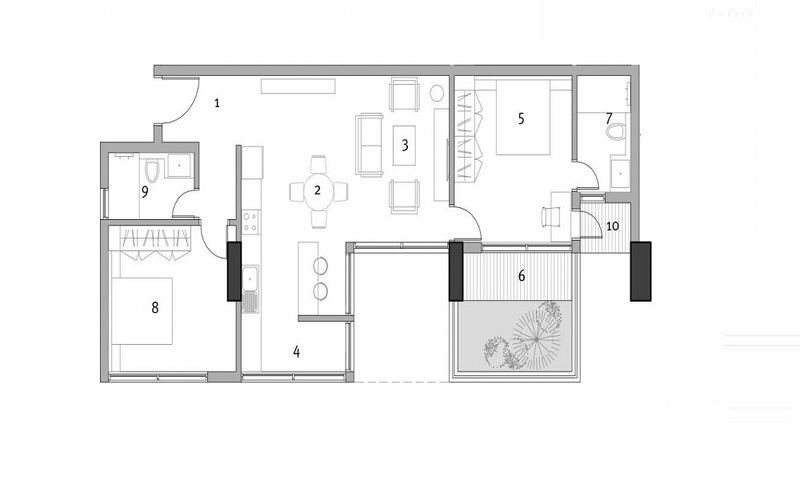 Its lavish and well-designed apartments give its residents a magnificent and high-end lifestyle. With its state-of-the-art bedrooms which has great ventilation and are spacious to give its residents an elegant and opulent living.